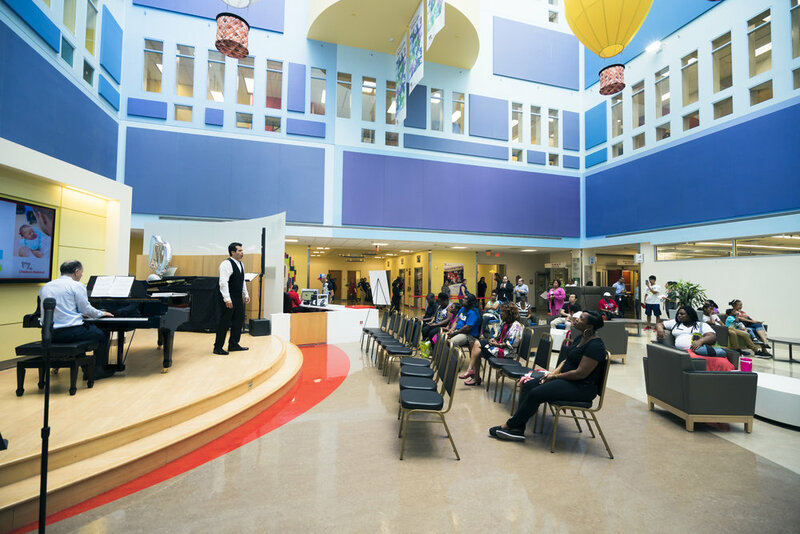 MDLO Founder Brad Clark and Baritone Javier Arrey at Children's National Medical Center. 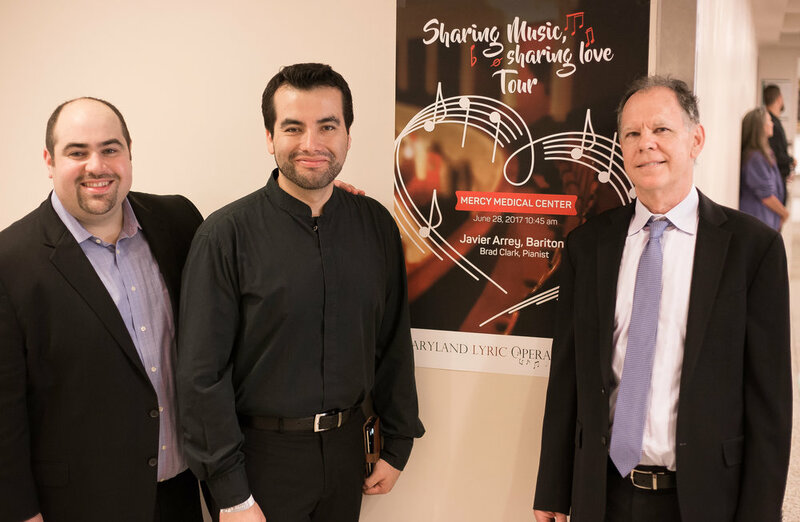 Sharing Music, Sharing Love is a recital series developed by MDLO Founder and Artistic Director Brad Clark and Chilean Baritone Javier Arrey to bring World-Class performances to populations who do not have regular access to live performances. Sharing Music, Sharing Love brings unique operatic performances to vulnerable populations who are underserved and in need. 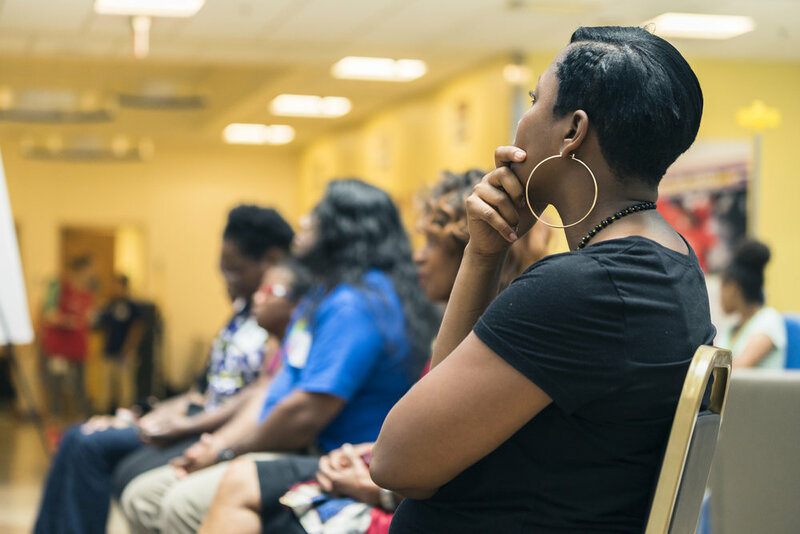 With the help of organizations and medical facilities, we are able to bring impactful programing to those in need. MDLO Founder & Artistic Director Brad Clark and Chilean baritone Javier Arrey perform song cycles by Antonín Dvořák and operatic favorites. 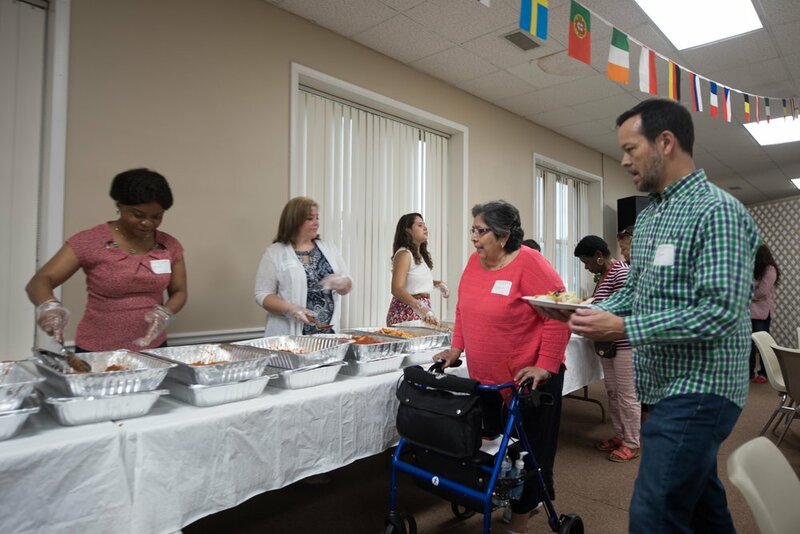 VIP Invited Guests from Interfaith Works Women's Center, Montgomery County Coalition for the Homeless, Catholic Charities Chase Partnership House, The National Center for Children and Families, iWorks Carroll House, and more! 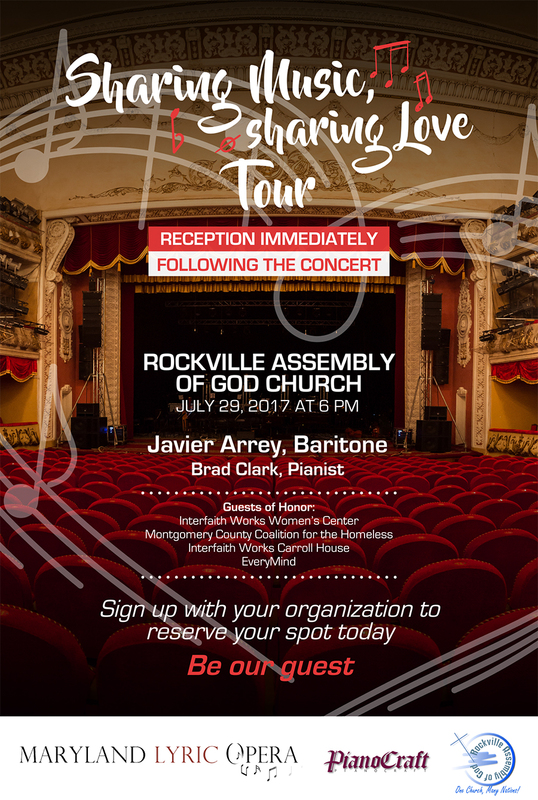 Hosted by Rockville Assembly of God Church. 9' Steingraeber piano provided by PianoCraft. MDLO Founder & Artistic Director Brad Clark and Chilean baritone Javier Arrey perform song cycles by Antonín Dvořák and operatic favorites. Main Foyer available to patients and their families as well as staff. 6' Estonia grand piano provided by PianoCraft. 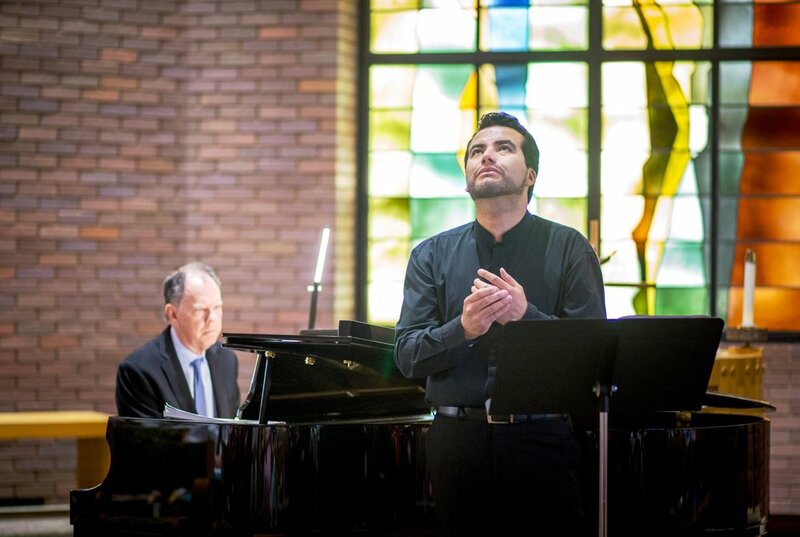 MDLO Founder & Artistic Director Brad Clark and Chilean baritone Javier Arrey perform song cycles by Antonín Dvořák and operatic favorites. Performance at Mercy Hospital's McAuley Chapel and live streamed available in all patient rooms. 6' grand piano provided by PianoCraft.